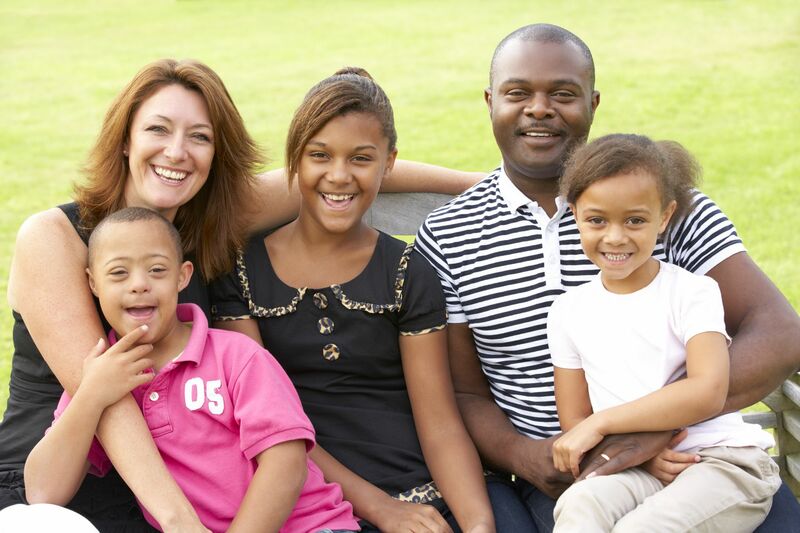 Self-Direction is a program funded by the State and Medicaid that allows individuals the ability to live independently in their own homes and the ability to integrate into the community. Each participant as well as each budget are unique. Self-Direction is completely consumer driven. Participants and their Planning Team decide what services will best suit their needs. Process weekly timesheets for support workers as needed. 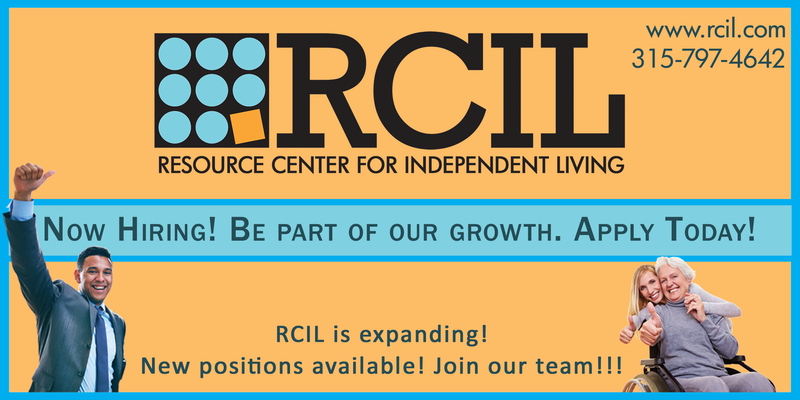 RCIL is a civil rights organization that offers individuals with disabilities a wide range of independent living and advocacy services through the numerous programs we manage. A minimum of two (2) years of customer service experience are required along with one-year experience in a human services organization and in a position requiring independent-decision making. Strong customer service skills, the ability to multi-task, experience in Microsoft Office, and the ability to work in a fast-paced environment are required. An Associates Degree in Human Services, Secretarial Science or business is preferred; a High School Diploma or equivalent is required. A hard copy of your resume and cover letter may also be forwarded to: RCIL, P.O. Box 210, Utica, NY 13503-0210, Attention: Recruitment or recruiting@rcil.com. It is the policy of RCIL to provide reasonable accommodations for qualified persons with disabilities who are employees or applicants for employment. If you need assistance or accommodations to fully participate in the interview process, please contact the HR Recruiter at 315-797-4642. Employment opportunities will not be denied to anyone because of the need to make reasonable accommodations for a person’s disability. 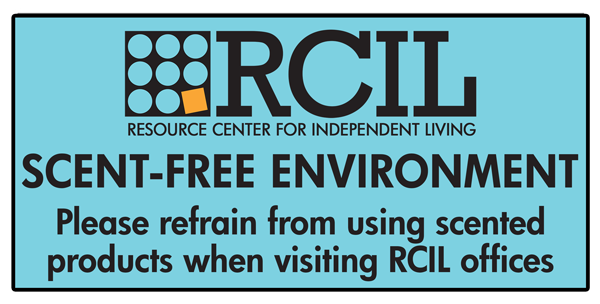 RCIL promotes a scent/chemical free environment. To support this effort, we ask that all applicants refrain from wearing scented products while in the office. RCIL is an equal opportunity employer. All persons—including people with disabilities; elders; women; and people of racial and ethnic minority—are encouraged to apply. It is RCIL’s policy and agency standard that all employees participate in advocacy for Civil Rights and Agency activities. Apply today to make a difference! RCIL believes that every one of us is entitled to equality and human dignity. 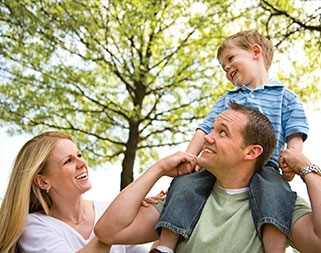 We promote and achieve excellence through consumer-controlled, self-directed services. As one of the largest independent living centers in the nation, RCIL is also at the forefront of the disability rights movement. We welcome and appreciate diversity in all forms. We know from experience that one size does not fit all. Our staff are creative, self-starters who build relationships and juggle multiple priorities: independent, yet able to work on a team of dedicated individuals. Rather than being expected to keep quiet and surrender to barriers within the human service system, our staff are urged to rock the boat, start debate, and to make positive change. To achieve that end, employees are expected to advocate, regardless of position. Our leadership, reputation and significant presence throughout New York State enables us to offer career opportunities and experiences that are ample enough to meet career goals and your dreams. 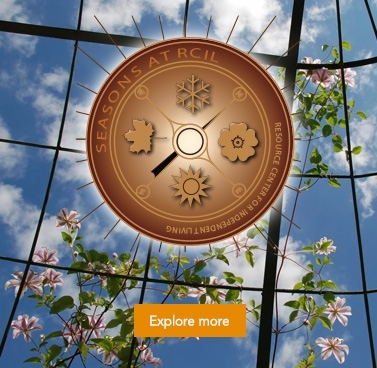 RCIL employment is synonymous with growth. Our employees can expect to sharpen their talents, and embrace new capabilities and challenges. Because we look to attract the very best, we are committed to offering competitive compensation, promotional opportunities, rewards, and benefits packages. We look forward to speaking with you! This document was developed under grant CFDA 93.778 from the U.S. Department of Health and Human Services, Centers for Medicare & Medicaid Services. However, these contents do not necessarily represent the policy of the U.S. Department of Health and Human Services, and you should not assume endorsement by the Federal Government. Copyright © Resource Center for Independent Living. Site Created by Brockett Creative Group, Inc.